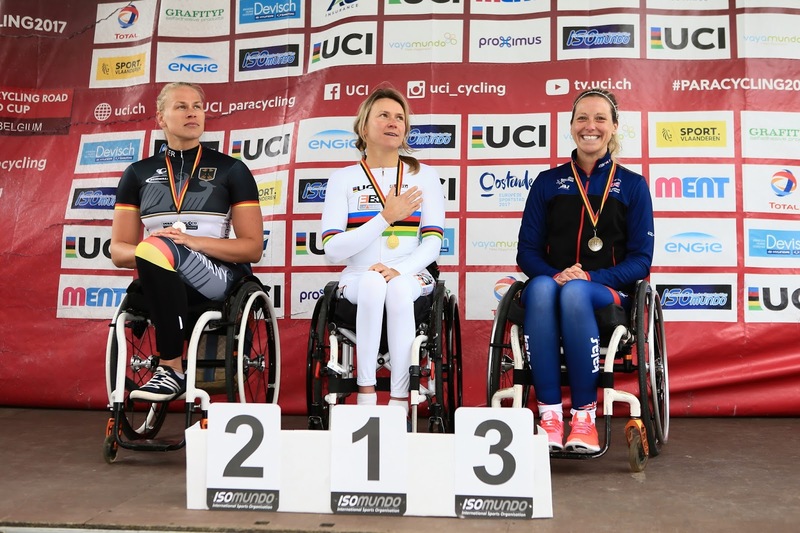 Great Britain Cycling Team rider Mel Nicholls got her cycling career off to a positive start, claiming a bronze medal in the women’s H4 time-trial, at the UCI Para-cycling Road World Cup in Belgium. 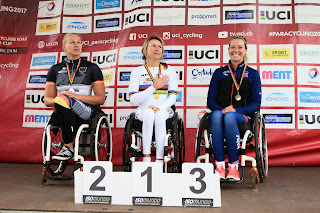 Nicholls, who is making the transition from wheelchair athletics to cycling, completed the 15km course in 31.36.82, finishing behind Russia’s Svetlana Moshkovich and Germany’s Christiane Reppe, who finished in first and second place respectively. A Paralympian at London 2012 and Rio 2016, Nicholls will be aiming for a second medal when she competes in the road race on Saturday. 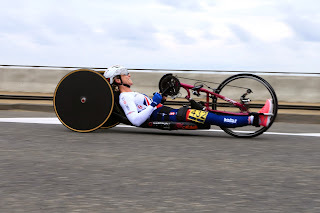 There was also a positive performance from Will Bjergfelt, who finished in 5th place in the men’s C5 time-trial. Bjergfelt won’t ride in Sunday’s road race and will instead compete in the UK over the weekend. Aswell as Nicholls, Saturday’s racing will see Craig McCann back in action as he aims for back to back road race medals after picking up a silver medal in last weekend’s road race in Italy.